In this first part of our Episode, we taste a fantastic white wine from the Domaine Sigalas Vineyard. The wine is made 100% from the Assyrtiko grape and what a full on refreshing powerful white wine it is too. Please excuse John’s pricing error in this part of the Episode, this wine cost €19 not the €30 quoted! 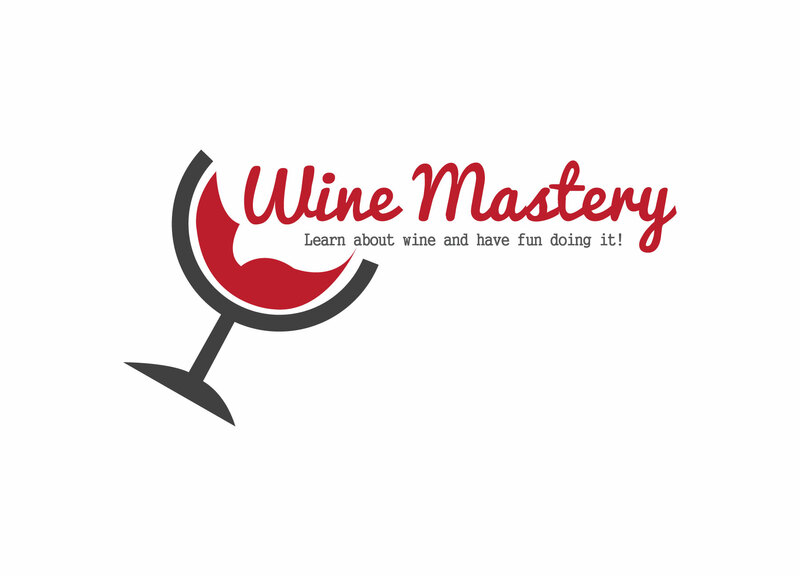 In this episode, we have the pleasure tasting some wines from the island of Santorini which itself is part of a group of islands called the Cyclades. The island was re-inhabited around 1200 BC when they started making wine again thus making this area a wine making area for some 3,000+ years. Many of the wines on the island are over 50 years old. The family vineyard that we are tasting the wine from during this Episode was called the Sigalas Winery when founded in 1991. The vineyard has expanded since 1991 and now produces and bottles up to 300,000 bottles per year and is now called Domaine Sigalas. Our thanks go to Panayiota the Hospitality Director of Domaine Sigalas for sending the terrific samples we reviewed. In the last part of this episode we stick with the Viura grape for a white wine alternative for the red wine drinker, but this time, the white wine is produced in the Spanish wine region famous for it’s red wines – Rioja. Now on to our second alternative White Wine for the Red Wine drinker. In this part of the episode, we taste another wine made from the Viura grape, this time from the La Mancha region of Spain. In the first part of this episode, we taste a white wine from the Fortius vineyard, the wine is made from a blend of Viura and chardonnay grapes. It is a great wine, but is it the right white wine to tempt a Red wine drinker in the summer? As spring finally turns to Summer, such that it is in the UK, we turn our attention to those of you who prefer Red Wine but would like to try a white wine as the temperatures climb. John suggests three white Spanish wines, made from the Viura grape, that may appeal to the Red Wine drinker.